In this blog I want to talk about one of the major issues currently happening in the United Kingdom which happens to the EU referendum. But first let’s cover two important things: What is a referendum? And what is the European Union? A referendum is basically a vote in which nearly everyone of voting age can take part and vote on an important issue. 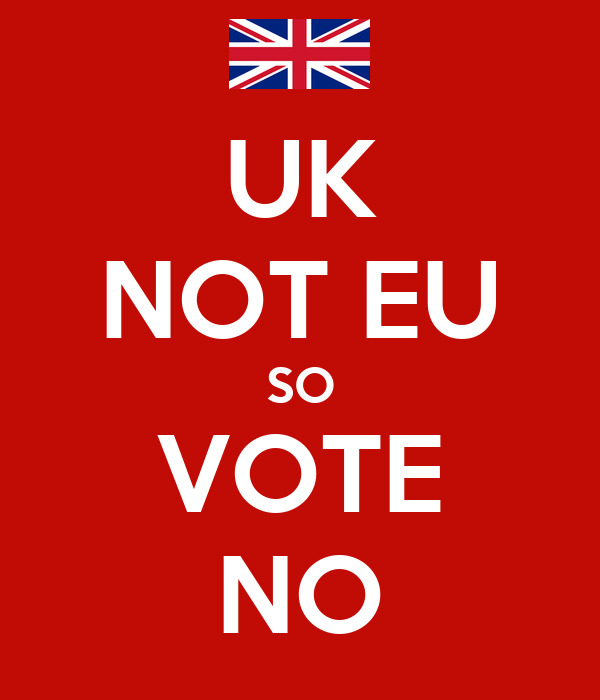 Unlike a normal election where someone has lots of different choices and candidates; in a referendum a voter is presented with a question and normally only has two options which mean "Yes" or "No". Whichever side gets more than half of all votes cast is considered to have won. The European Union also known as the EU - is an economic and political partnership involving 28 European countries, which basically acts as if the member states were one country. It has its own currency which is used by 19 of the member countries and its own parliament which passes laws over a wide range of areas - including the environment, transport, consumer rights and even things like mobile phone charges. So what is actually happened? After massively increased domestic pressure caused by various world events and long running issues in the United Kingdom; Prime Minister David Cameron has announced a referendum on whether Britain should remain in the European Union that will be held on Thursday 23rd June. The question is always important in any referendum and this one is no different. The Electoral Commission successfully proposed the wording: "Should the United Kingdom remain a member of the European Union or leave the European Union?" The options for voters will be 'Remain a member of the European Union' and 'Leave the European Union'. Why is the UK having a referendum on the EU? Well the last referendum on the issue of the EU was in 1975 shortly after the UK joined which was called the Common Market at the time. The country voted to stay in then but there have been growing calls from the public and politicians, for another vote because the EU has changed a lot over the past 40 years. With many more countries joining and the organisation extending its control over more aspects of daily lives the EU is very different now with what people voted on in 1975. Because of this it is also argued that anyone in the UK under the age of 60 has never really had a say on Britain’s relationship with the EU. Why do people want to leave the EU? Lots of people believe that Britain is being held back by the EU, which they say imposes too many rules and charges billions of pounds a year in membership fees for little in return. As Britain is an island nation which historically has always felt disconnected from the main continent, many people want the country to take back full control of its borders and reduce the number of people coming to the country to work. This has always been a difficult issue as one of the main principles of EU membership is "free movement", which means you don't need to get a visa to go and live in another EU country. 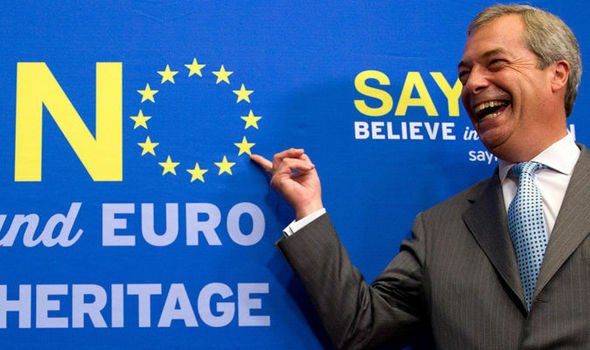 Many British people also object to the idea of an "ever closer union" and any goal to create a "United States of Europe", which lots of people believe is one of the ambitions of other main powers in Europe such as Germany. Anyway, I do hope this has been somewhat interesting for you guys. 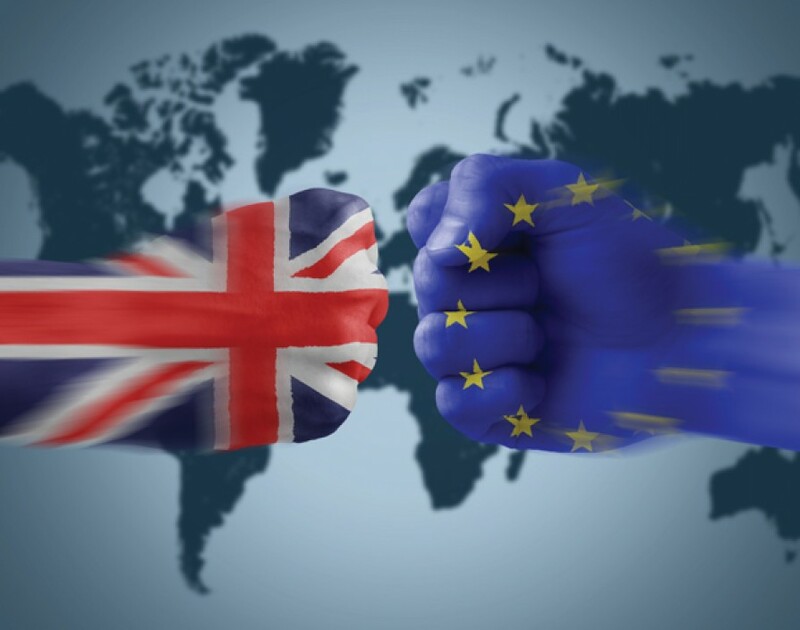 Being British myself the issue of the EU has always been an emotional topic to tackle, similarly to the Scottish independence referendum the issue of the EU splits every part of British society and opinion polls indicate that the vote could be pretty evenly split. It’s quite an interesting time at the moment.